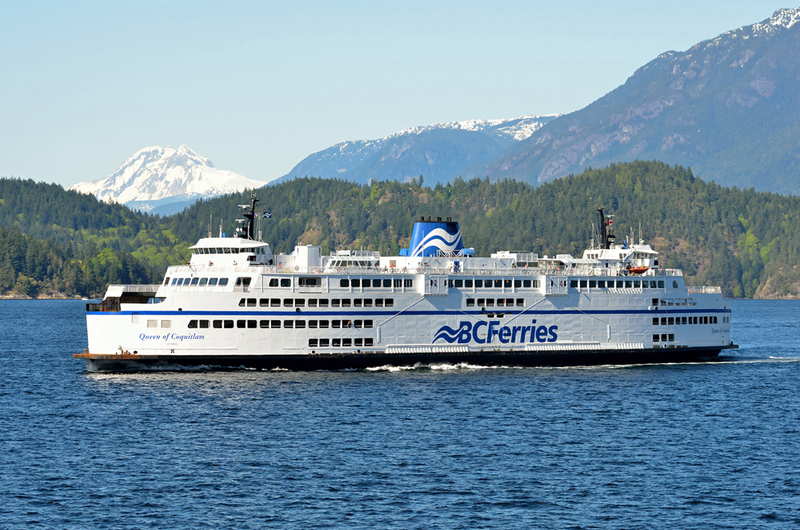 It’s expected to be a busy Easter long weekend at BC Ferries terminals throughout coastal BC. 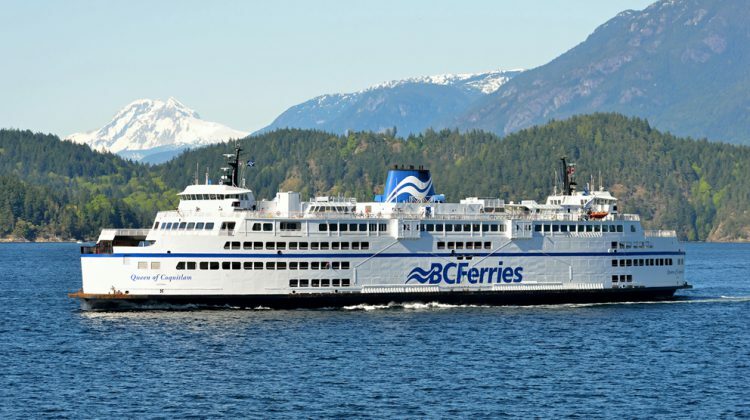 The transportation giant has added 89 sailings on three routes and Manager of Communications and Media Relations with BC Ferries, Astrid Braunschmidt said that includes a route that services the Sunshine Coast. There will also be eleven additional sailings on the Departure Bay-Horseshoe Bay route. Thursday, Friday, and Monday are expected to be the busiest times. The Canada Day and August long weekends are the busiest times of year at BC Ferries.